No more hours by the photocopier, no more handing out tatty and dog-eared textbooks, no more heavy backpacks for students and no more out-of-date textbooks! Sounds good? Well, don’t just take our word for it. Try it yourself for free – you can pilot Classoos in your school for 6 weeks with our simple and no obligation trial. 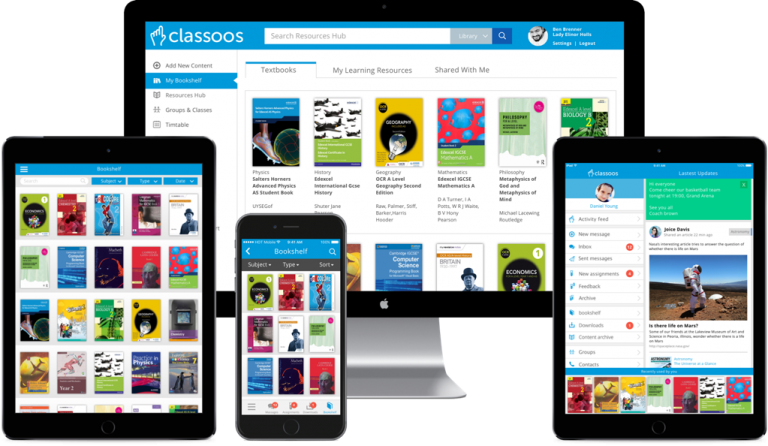 As a school leader, you want to know if using Classoos with digital textbooks will provide benefits to your school before you make a commitment. We are confident that you will see the benefits in 6 weeks. And we hope that digital textbooks become part of your teaching and learning strategy going forward.